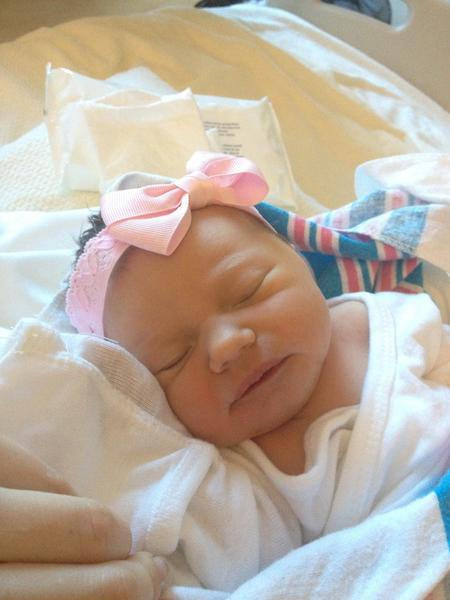 Denny Hamlin Fans » Blog Archive » Welcome Taylor James Hamlin! 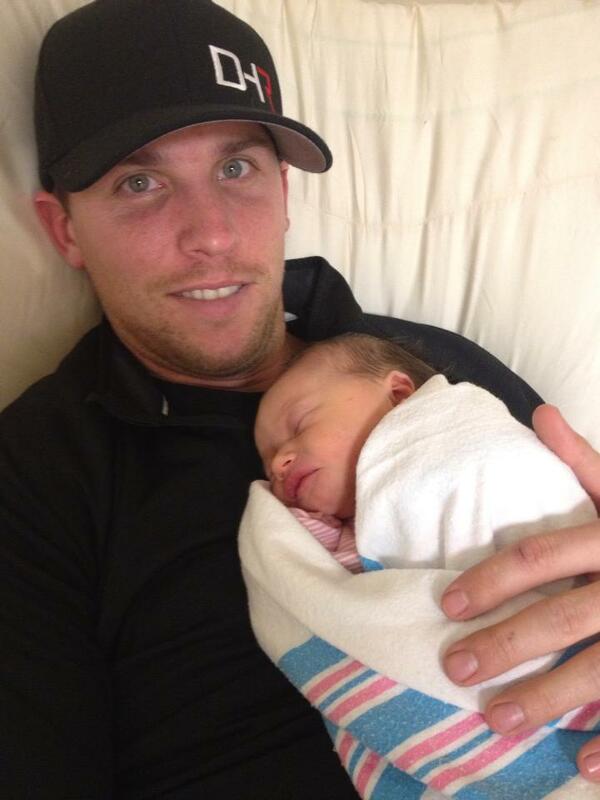 After postponing Denny’s Charlotte test on Friday, baby Hamlin finally arrived Sunday night at 8:20pm, January 20th. She is 6lb 5oz and 20 inches long. Congrats Denny and Jordan!